Where Does the Outlook app get email addresses? Welcome to iMore! If they have a circled i to the right, tap on the i. Then remove from recents. If there's no i, then they are probably a contact or VIP. Why is it on my iPad I can only see parts of the screen because it's too enlarged? 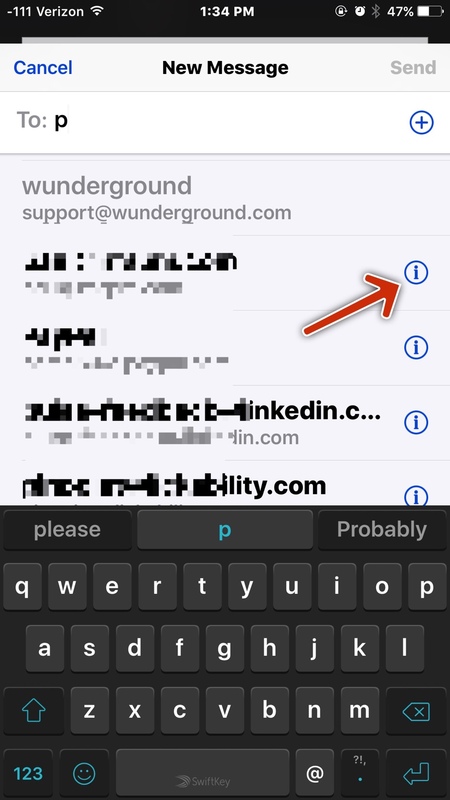 How can I change my email address in iPhone settings? 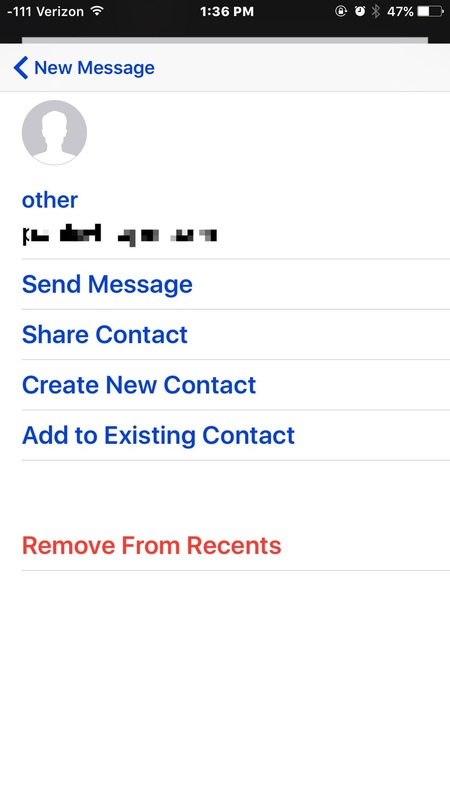 I open the FaceTime app and click on the name I want to FaceTime or call and nothing happens. What could the issue be? Did my iPhone break down, or just the battery?